Yoko Ono has an expansive retrospective on view at the Louisiana Museum of Modern Art just outside Copenhagen in Denmark. 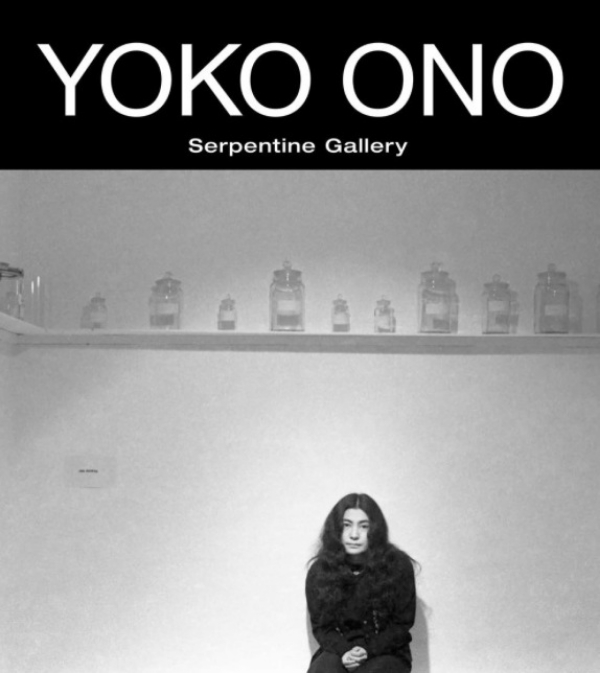 I was unaware that Yoko Ono's artistic career has spanned so many decades and has been such a constant in her life. It's smart art, it's conceptual art. The wishing tree in the courtyard between buildings was a buzz with people thinking. It was a great sight to see. On my way out of the exhibit, I overheard a couple of other Americans who were also viewing the exhibit. They judged it to be "self involved look at me art". I have to disagree. Yoko Ono has been under a microscope for longer than I have been alive and the idea that she challenged the world and engaged in new ways of thinking while supporting and partnering with young artists over the years is admirable to me. She didn't have to put herself out there, she didn't need to, her livelihood didn't depend on it, and she knew she was a open to criticism from day one. She's a great example of waking up every day and living it as though it might be the last. She learned that lesson the hard way a long time ago! I really enjoyed the exhibit and wish I had been able to spend more time taking it all in. Go YOKO. Leave your mark.